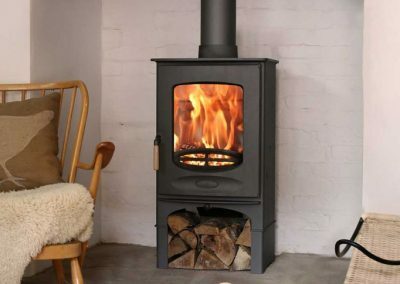 The C-Eight is the largest stove in the C-Series. 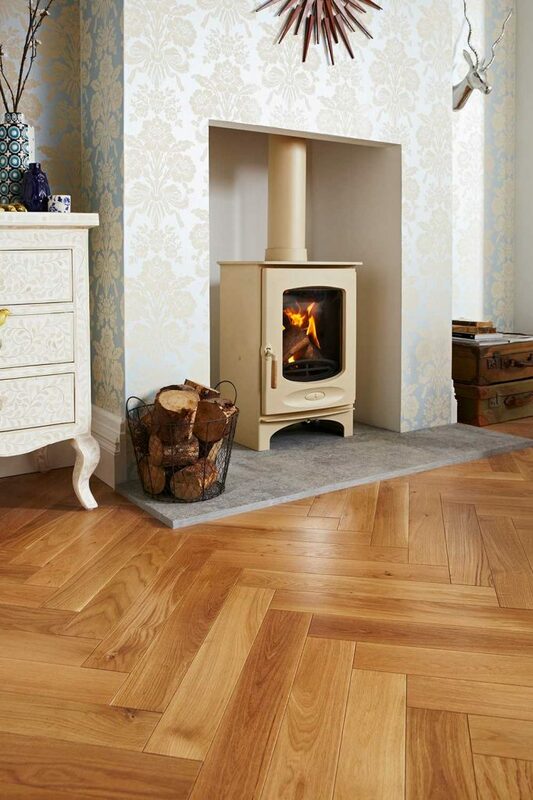 With an 8.3kW output the stove features an impressive portrait picture window and takes a 300mm (12”) log. Lined with plate steel the C-Eight is suited to larger fireplaces and living spaces. 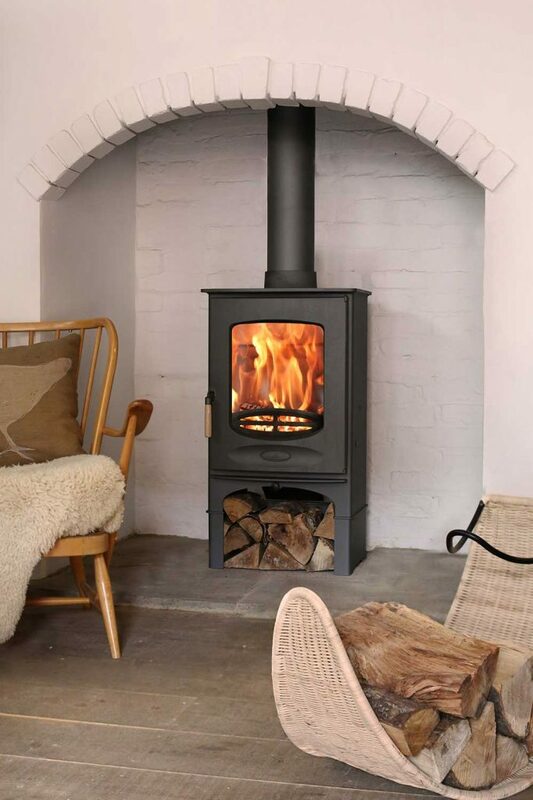 This stove meets the DEFRA requirements for smoke control exemption; allowing wood to be burnt in smoke control areas.